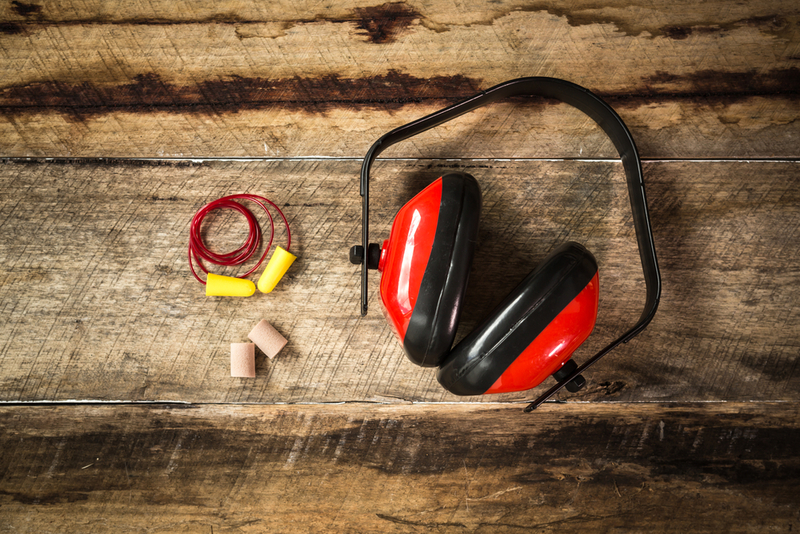 This topic is intended as an overview of the basic elements of hearing conservation to include the methods of selection, use and care of hearing protection. Today, more than 20 million Americans are exposed to hazardous noise on and off the job. An effective hearing conservation program is designed to prevent hearing loss. Employees should do their part and wear the appropriate hearing protection to protect their ability to hear for a lifetime.